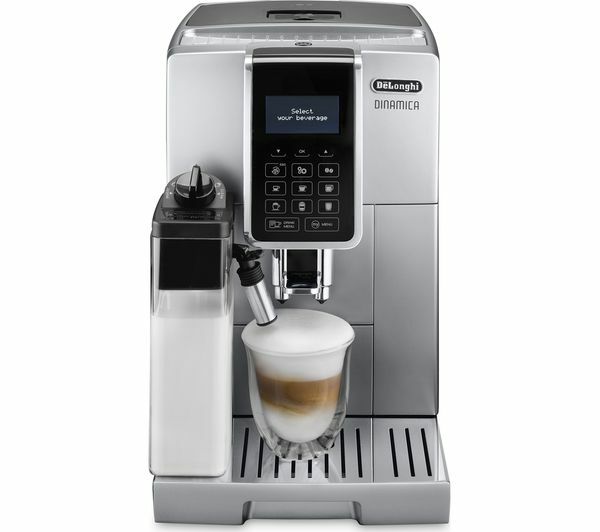 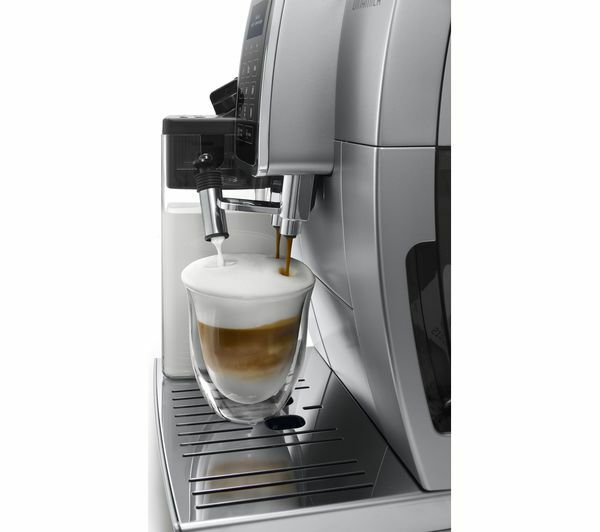 The De'Longhi Dinamica ECAM350.75S Bean to Cup Coffee Machine uses a combination of freshly ground coffee beans and freshly frothed milk to deliver a coffee experience that you'd expect from a Barista. 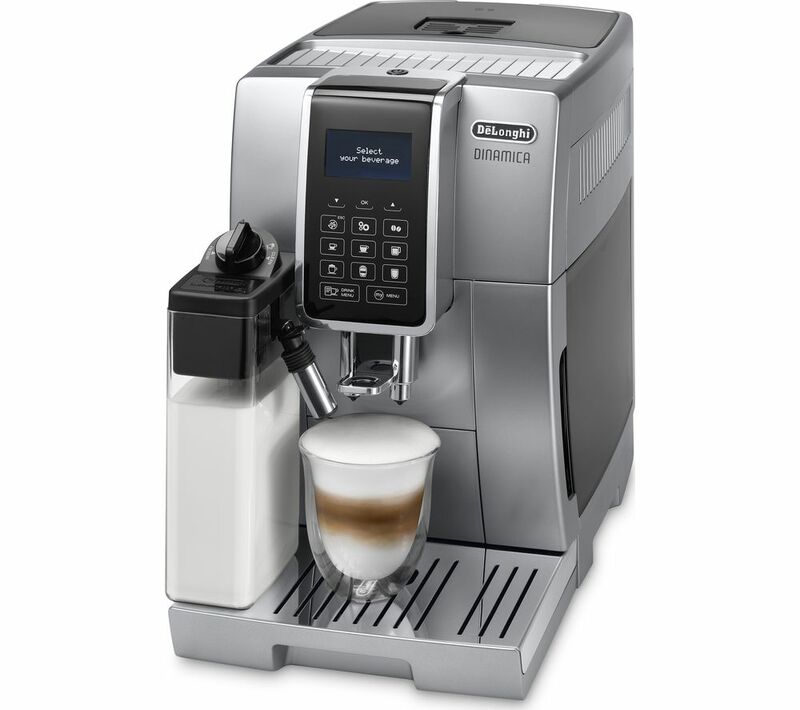 For the perfect tasting cappuccino every time, this machine uses LatteCrema technology for a luxuriously smooth milk froth that's always at the perfect temperature. 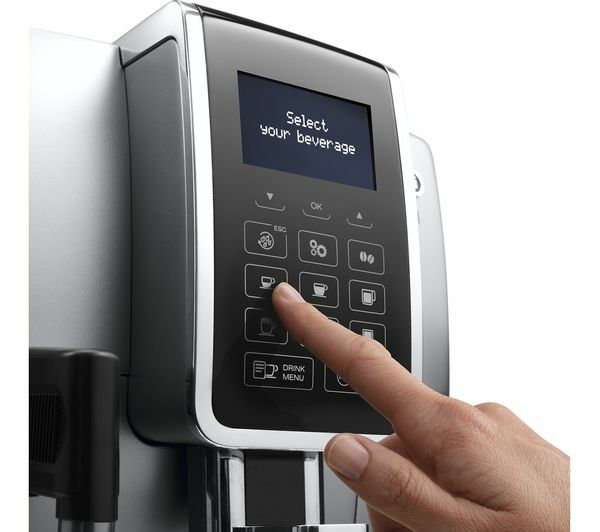 Customise your beverage to your taste with temperature, strength, cup size, and number of cups settings on the simple touch control menu. 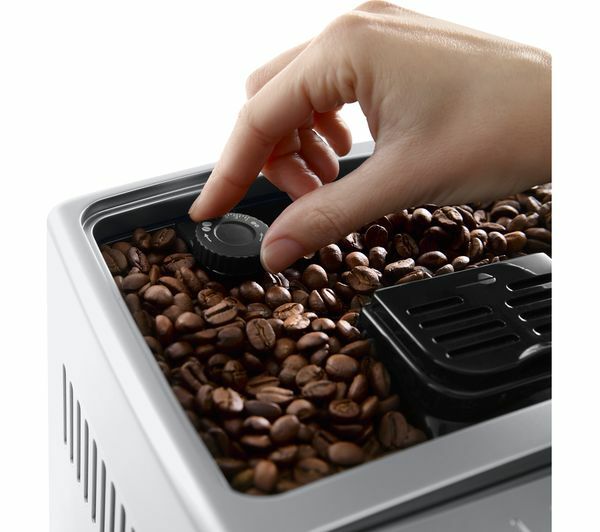 The MY function lets you setup your coffee just the way you like it and save it as a preset. 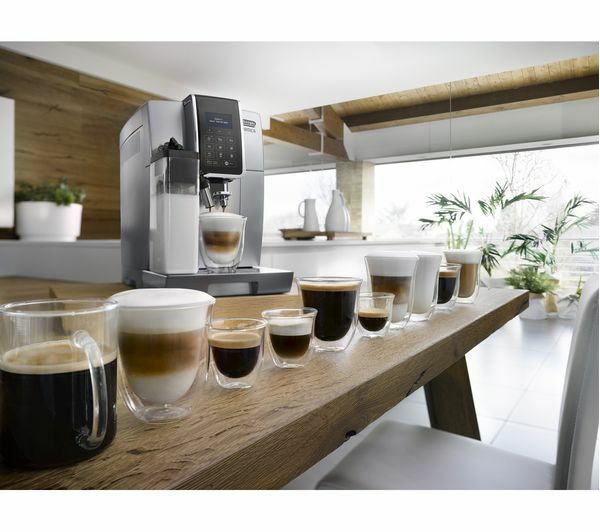 Delivering freshly frothed milk for your beverage, the milk carafe system features automatic cleaning so you can simply place it in the fridge after use, preventing any wastage.